I bought a new JDM Turbo for my V6 Firebird and ended up selling the Firebird and Buying an 06 GTO. I no longer need this turbo and accessories. It is made for 4 cylinder engines but I was going to run low boost so it would have worked with my V6. It is brand new and still in the box. It is a T3/T4 .63 trim. I also have and a brand new Auto Meter air-fuel ratio gauge (White Face 2 inch diameter) It is vital when using forced induction! Google (autometer 7175 C2) and you will see the exact gauge. 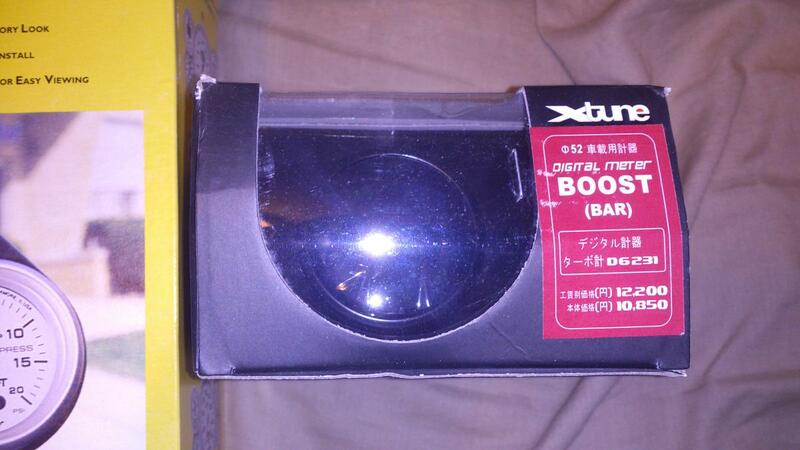 I also have a brand new Xtune Digital Boost gauge. 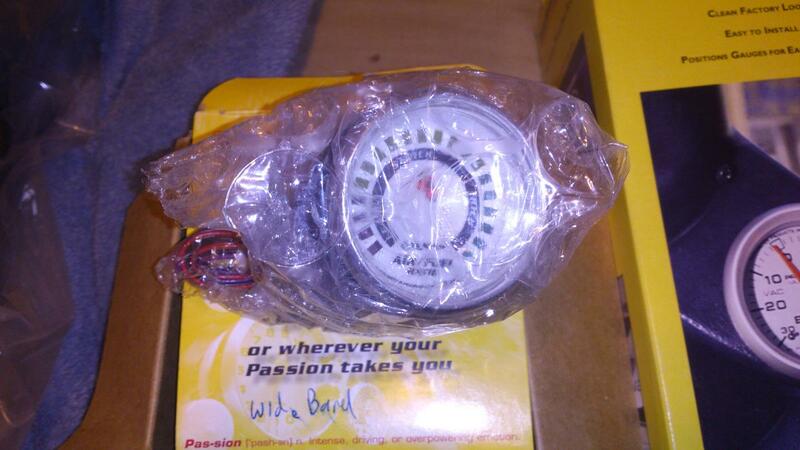 I have a brand new AutoMeter dual pod pillar that I was going to put both the Air-Fuel Ratio gauge and the Xtune Digital Boost gauge in. There is a guy on this forum that used a JDM turbo for his camaro and said they were good. Make Offer! Here is my craigslist ad! I am ready to move this stuff so this is your chance to get a great deal, Especially if you take it all! Everything is new! 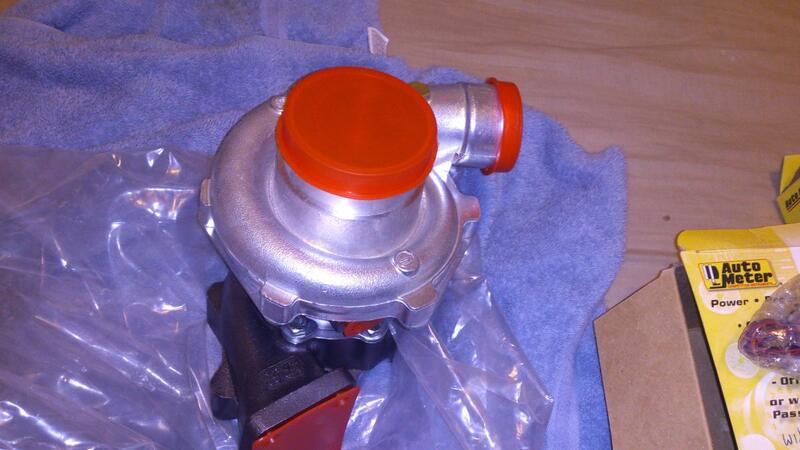 Brand New JDM Turbo and vital accesories! what brand is the turbo? 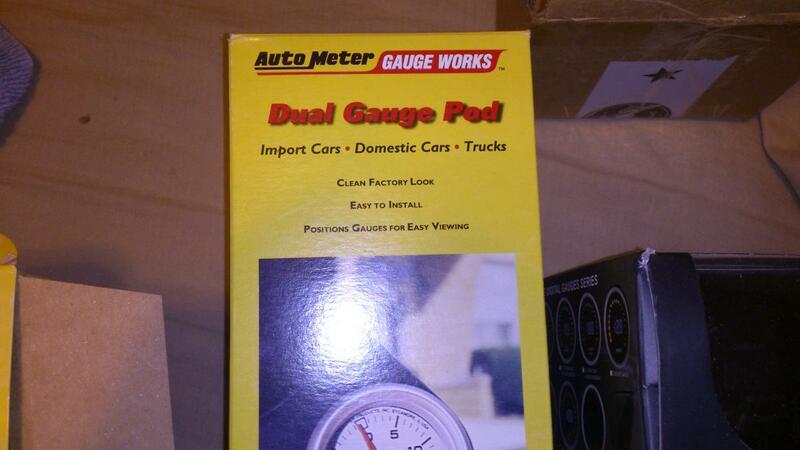 Anyone try "Auto Gauge" brand boost gauges?